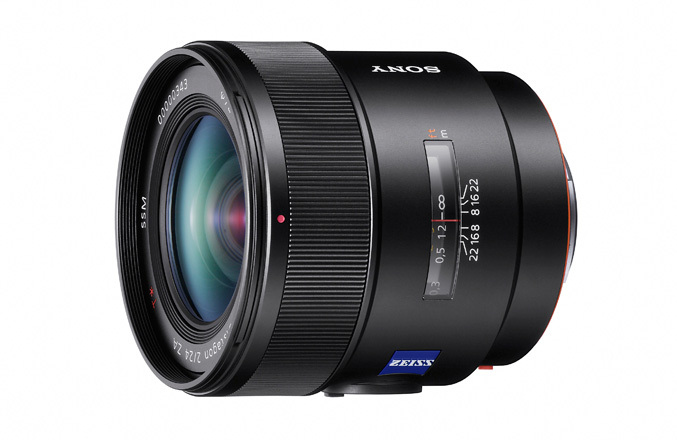 Sony expands its A-Mount lenses line-up with three new models – Distagon T 24mm F2 ZA SSM (SAL24F20Z), DT 35mm F1.8 SAM (SAL35F18) and the compact portrait telephoto 85mm F2.8 SAM. 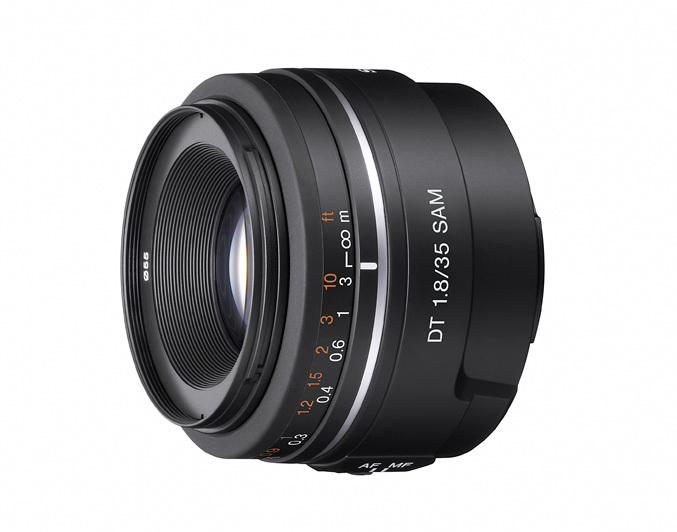 The first Distagon T 24mm F2 ZA SSM (SAL24F20Z), functions as a wide-angle 24mm lens on full-frame cameras with 35mm sensors and features the acclaimed Carl Zeiss Distagon design retro-focus lens with all-metal barrel, fast response focus and built-in SSM (Super Sonic wave Motor). 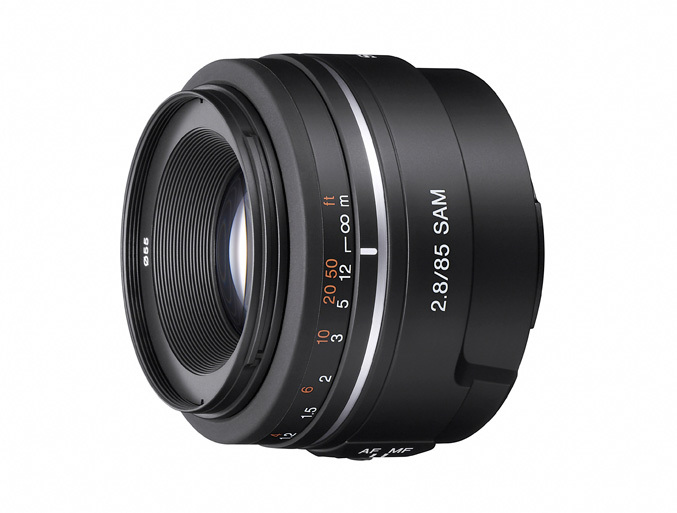 The last is 85mm F2.8 SAM (SAL85F28), weights 175g and is also belonging to Easy Choice’ lens, but offers 85mm focal length, functions as a 127.5mm (35mm equivalent) telephoto lens and features smooth defocusing, SAM motor technology and a Sonnar-type optical design that is considered ideal for mid-range telephoto lenses. 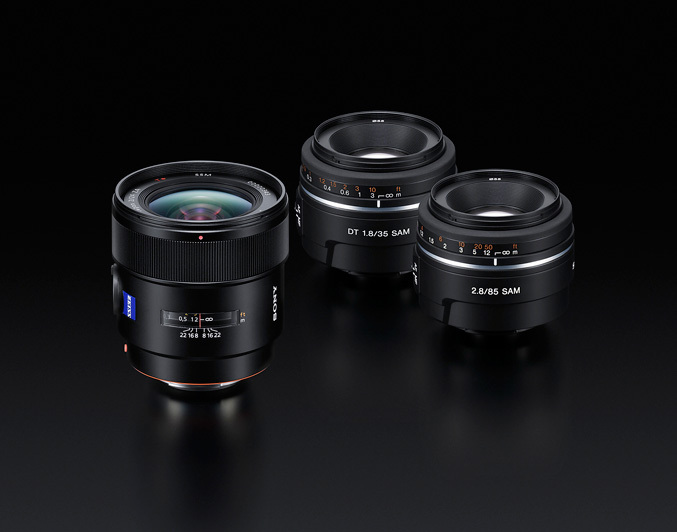 Genius Announces New Multimedia Tablet for On-the-Go Traveling!